Local Events: American Indian Week! What I love about this beautiful city that we live in are the celebrations that take place! It seems like we’re always celebrating something from hot-air balloons to luminarias, and now to American Indian Week April 23, 2018 – April 27, 2018! For those of you who haven’t participated yet, it’s great! It’s held at the Indian Pueblo Cultural Center every year at 2401 12th St. N.W., Albuquerque, NM 87104. From traditional Native dances like Pojoaque, Nambe, Acoma, etc., workshops from Native art experts on things like rugs and jewelry, and artists selling their own artwork – there’s a lot to see. If you’re there for the day, the cafe on site serves food and drink and usually, there’s a concession stand the has traditional Native items, they’re delicious! When we take our kids, they look for that stand first! If you love art, then you’ll want to go the weekend of April 29th & 30th for the Spring Art Market! There’s plenty of traditional American Indian art forms like drawings, paintings, jewelry, rugs, and much more! It doesn’t matter what time you choose to go, because they’ll have things to do every day. Not to mention it’s a museum, so feel free to look around and see what they like. To get the best bang for your buck (the event is free, but you have to pay admission to the museum), I suggest going on a Saturday! You’ll see more dances, more workshops, and I’m willing to bet that there are more art vendors on the weekend then there are during the week. 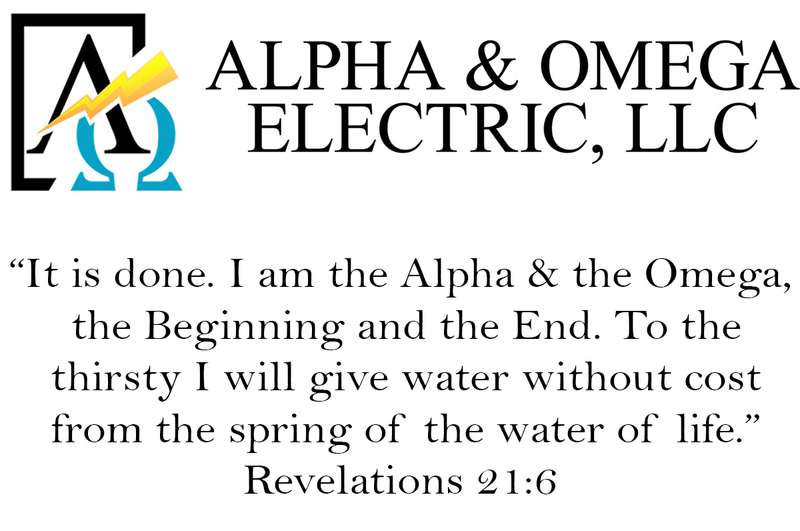 If you want more information just check out their website by clicking here! We are not affiliated in any way with the American Indian Week or with the Indian Pueblo Cultural Center. 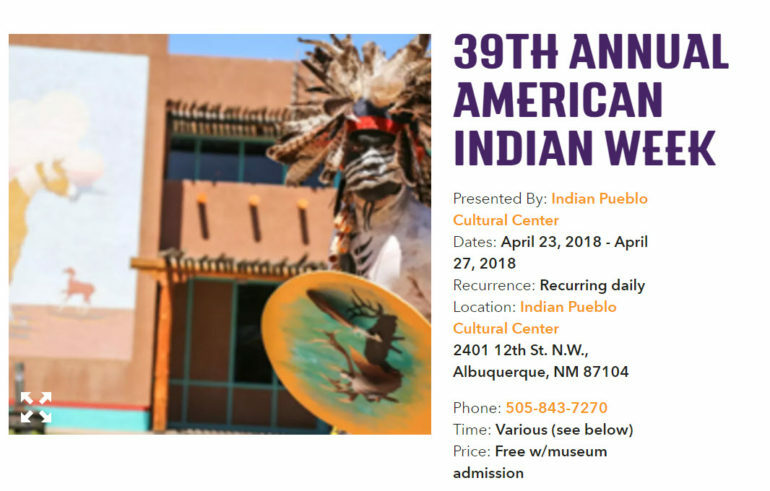 We do not sell admission, receive a commission on admission, or in any way elude to be representing either the American Indian Week OR the Indian Pueblo Cultural Center. We do, however, like going on the weekend and enjoying the culturally stimulating experience with our children and exposing them to different lifestyles. We hope to see you out there, enjoying it with your family!